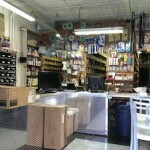 Maurro and Sons Plumbing and Heating Supply, Inc.
FREE DELIVERY TO 5 BOROS. SAME DAY DELIVERIES AVAILABLE. 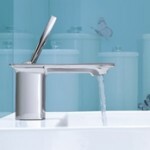 We offer the best name brands in kitchen Sinks and Faucets. Design your one of a kind Bathroom today! 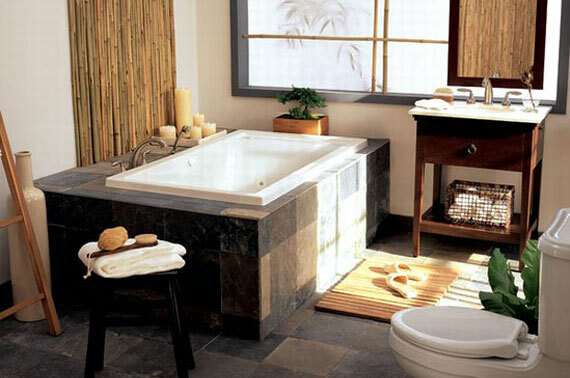 Let us help you design your perfect bathroom, from the Plumbing to the Fixtures, We sell and carry it all. 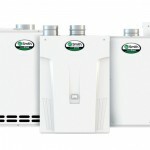 We make it easy to find the right size product for your home heating needs. 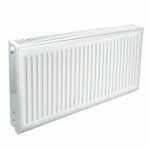 We will help you decide how many radiators you need for your home . What Style Fits your home? 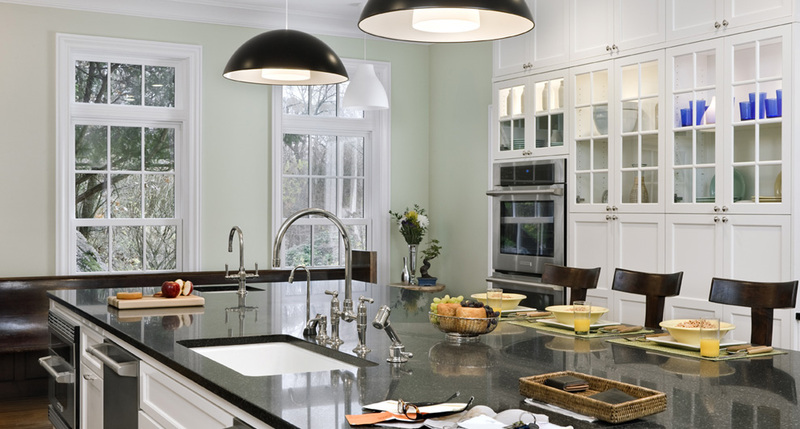 We offer design selection services based on your home style. Need a part? We offer many hard to find parts and make it easy to find just what you need.